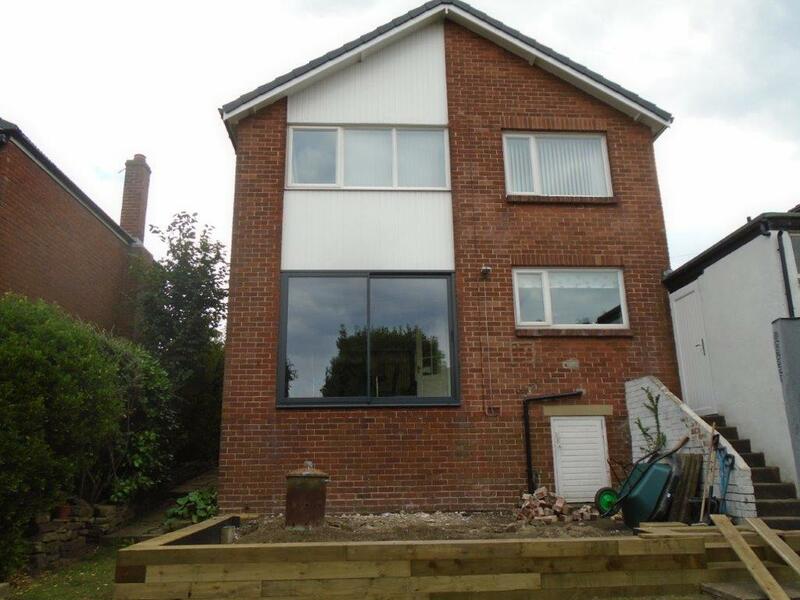 Mr Sparrow contacted Clear View to discuss the addition of bi-folding doors to a recently added extension to the rear of his house. 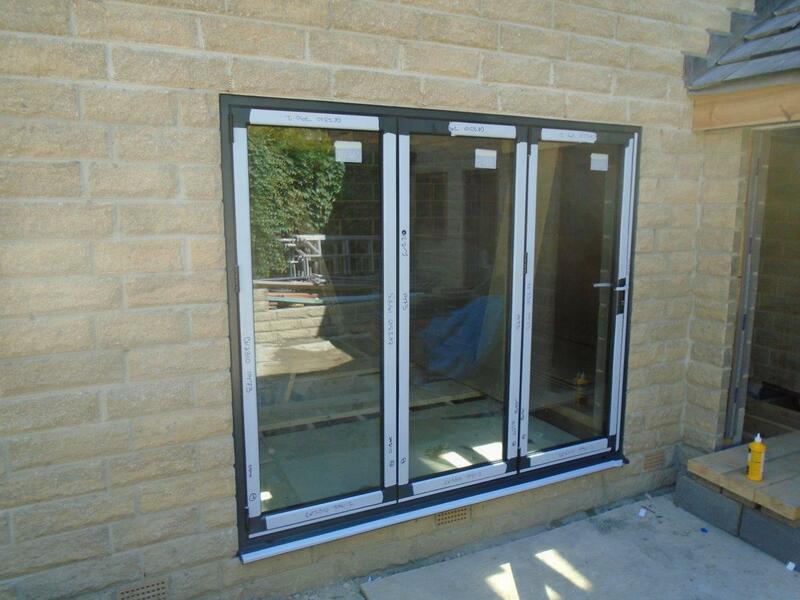 After undertaking a comprehensive survey and submitting a competitive proposal to carry out the work, Clear View were awarded the project and quickly began the process of manufacturing and installing the bi-folding door. 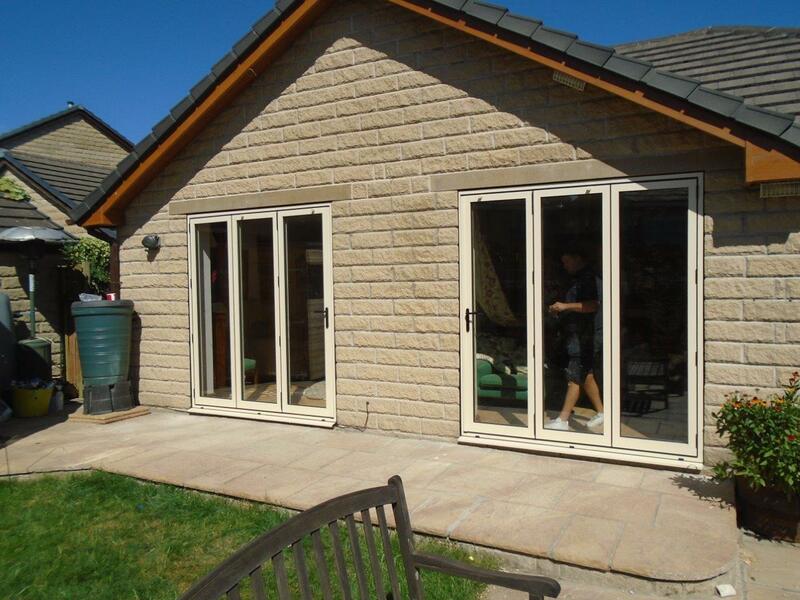 Clear View installed and perimeter sealed 6 x Beaufort ADV bi-folding doors complete with high efficiency glass. All doors come with Anti-Bump, Anti-Pick, Snap Secure, Kitemarked high security locks as standard.